Has it really been three and a half decades since the first Disneyland in Asia, Disneyland Tokyo opened? The year was 1983, almost 30 years after the original "Happiest Place on Earth" opened in Anaheim, California in 1955. Not only was it then the only Disneyland in Asia, Disneyland Tokyo was the first park to be built outside the United States. 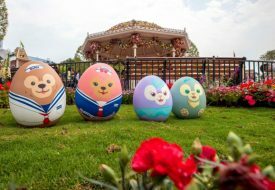 From April 2018 all the way to March 2019, Tokyo Disney Resort will celebrate its birthday with a special anniversary event "Tokyo Disney Resort 35th ‘Happiest Celebration" held at both Disneyland and DisneySea Park. 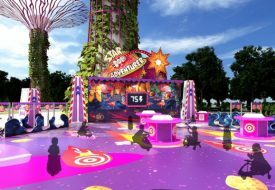 Guests are in for an incomparable experience of magical fun with a slew of new attractions, activities, and programmes for the whole family! 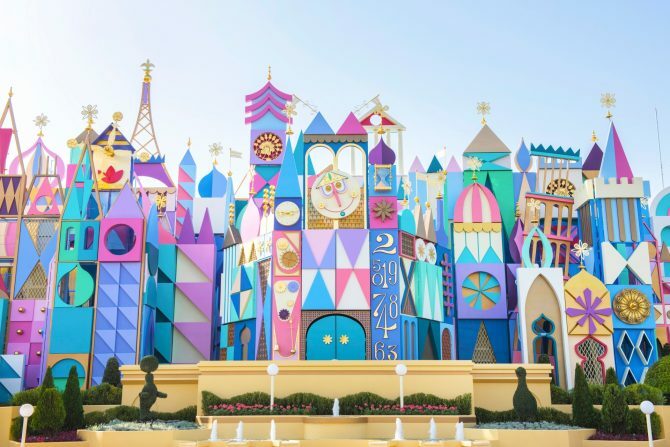 After a year-long renovation, “It’s a Small World” will reopen in a new enhanced version as part of the Park’s 35th-anniversary celebration. 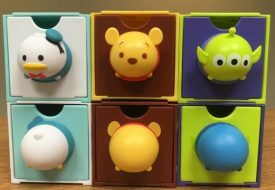 Almost 40 new figures are added based on characters from your favourite Disney movies, while the attraction’s namesake soundtrack is remixed with selected theme songs from a myriad of Disney films. 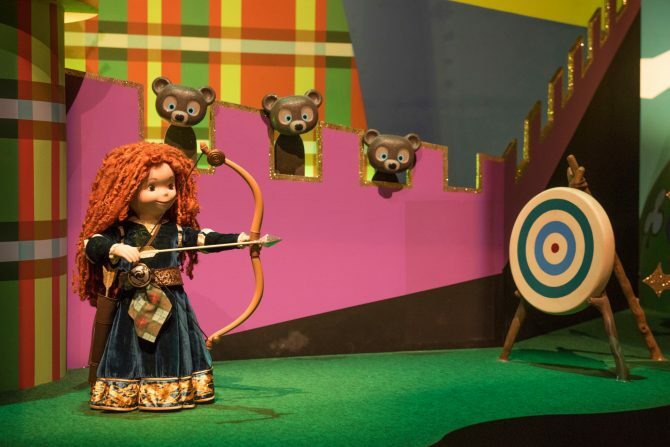 The voyage begins in Europe, where you can join Princess Merida on her archery adventures in Scotland, before travelling on to Asia, Africa, Central America, and the islands of the South Pacific. 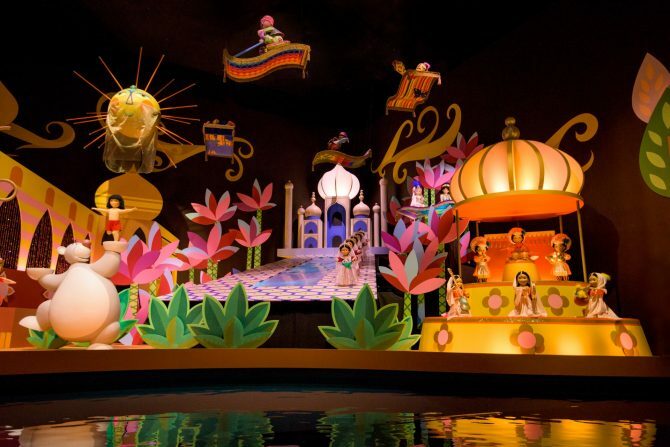 The little ones would be delighted at the colourful spectacle and intricate sets and props, while the young-at-heart can have fun pointing out familiar places and characters like the Taj Mahal in India and characters from Frozen, The Little Mermaid, Tangled, Pinocchio, Mulan, The Jungle Book, and many more! 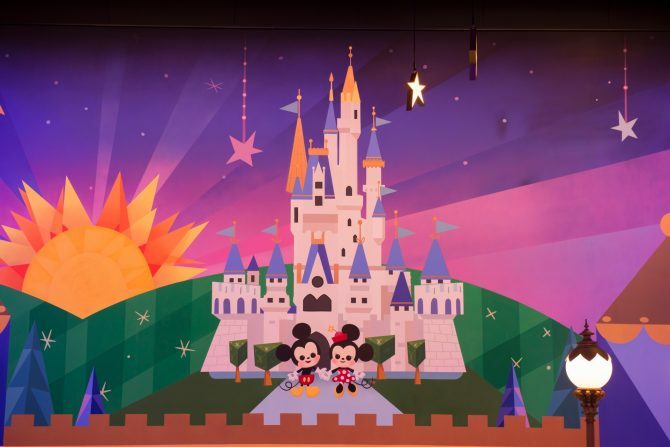 For the picture-perfect Instagram moment, guests will also find a new mural with Mickey Mouse and Minnie Mouse at the boarding area of the ride. Previous PostRestaurant Review: SPRMRKT Serves Dangerously Good Spiked Milkshakes At Its New Bukit Timah Abode Next PostAre You Ready For Netflix’s first Korean unscripted Original series Busted?